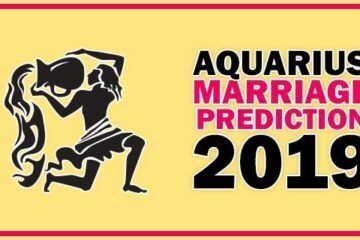 If you are Virgo and looking for marriage prediction this year you should be happy to know this year will give you a beautiful life partner and your marriage will take place. As per current planetary positions the Jupiter is in ascendant the effect of Jupiter is gone 7th house and 5th house so you can expect someone in your life. If you are in love and if you are not in the situation to propose someone this year you will have some opportunities to propose your partner. I believe the results will be satisfactory. The Leo people who are in relationship will get married soon the fear itself there is no malefic planet effect on 7th house. 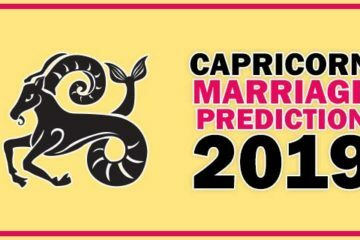 I cannot see any trouble for marriage this year but I can see the aspect of Jupiter will attract someone towards you. You are going to be very busy this year a lot of work load will be there and you might not have any plans of marriage till the june this year. But if you try things will settled easily and you can plan your marriage. After September Jupiter will change its position from ascendant to 2nd house both places are good for marriage related decisions. Your workload will be no more after September and you will see someone waiting for you your partner might ask for marriage soon. 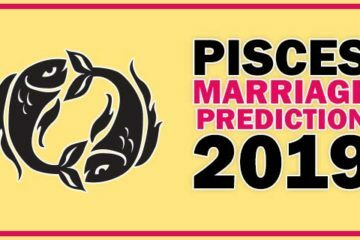 The conclusion is Virgo should be ready for marriage this year.